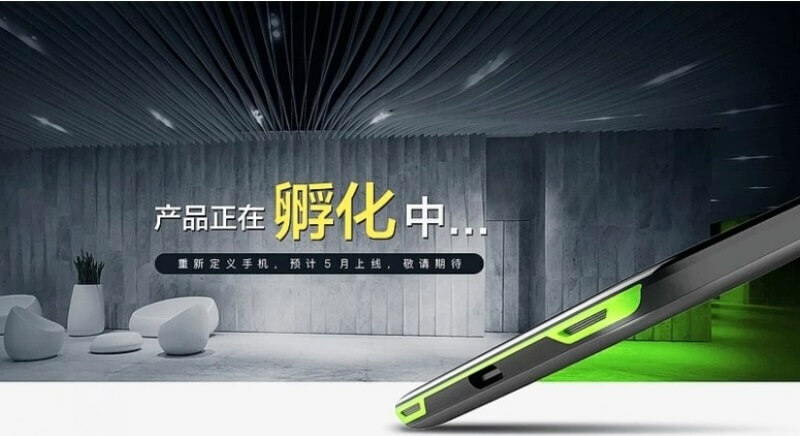 Home News Razer Rumors Smartphones Xiaomi Xiaomi's Blackshark Gaming Smartphone Leaked; 18:9 Display, Snapdragon 845 and 8GB RAM? Xiaomi's Blackshark Gaming Smartphone Leaked; 18:9 Display, Snapdragon 845 and 8GB RAM? Razer – a known gaming brand – has released its ultimate gaming smartphone named as the Razer Phone. Aimed to satisfy the needs of gamers, Xiaomi is said to enter the market with its rumored Blackshark device. As a recap, the Razer Phone is packed with 5.7-inch IGZ0 display with 120Hz refresh rate, UltraMotion tech, Snapdragon 835, 8GB of RAM, 64GB of expandable storage, and 4000mAh battery – beast enough to be tapped as the ultimate gaming phone. However, Xiaomi wants to steal the spotlight soon. In a leaked AnTuTu Benchmark result, Xiaomi’s Blackshark scored 270,680! Moreover, it revealed that the device flaunts a 2160 x 1080 display, suggesting that it might sport a seamless 18:9 screen. 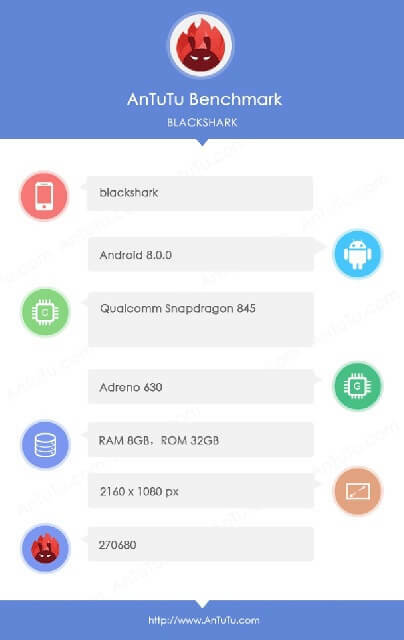 If it’s true, then, the Blackshark will boast Qualcomm’s Snapdragon 845 paired with Adreno 630, and is coupled with 8GB of RAM and 32GB of internal storage. The device is said to run on Android 8.0.0 O.S., too. Good enough to beat the Razer Phone? Stay tuned!